Researchers found that asthma patients, with a specific genetic profile, exhibit more intense symptoms following exposure to pollution. 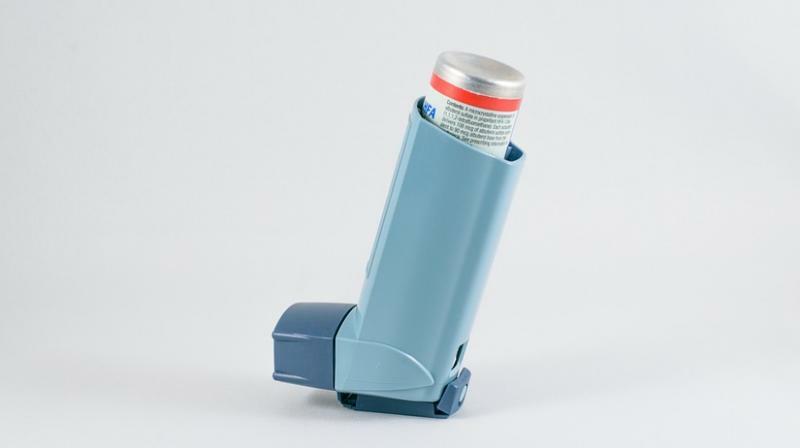 Washington: A recent research has found how genetics and pollution drive severity of asthma symptoms. Researchers at the National Institutes of Health found that asthma patients, with a specific genetic profile, exhibit more intense symptoms following exposure to traffic pollution. The research team also found that asthma patients that lack this genetic profile do not have the same sensitivity to traffic pollution and do not experience severe asthma symptoms. The researchers found that asthma sufferers who were hyper-responders and lived closer to heavily travelled roads had the worst asthma symptoms, such as difficulty breathing, chest pain, cough, and wheezing, compared to the other groups. In contrast, asthma patients who were hypo-responders and lived further away from busy roads had milder symptoms.